John Whitehead earns his living making documentaries for public television and videos for non-profit organizations. His work ranges from social issue documentaries to humor and parody. He is also a serious amateur musician with a long time interest in American roots music. His 2004 film, Make ‘Em Dance: The Hackberry Ramblers’ Story, traced the history of a legendary Cajun/country band from Lake Charles, Louisiana. Don’t Get Trouble in Your Mind is his second foray into the roots music genre. 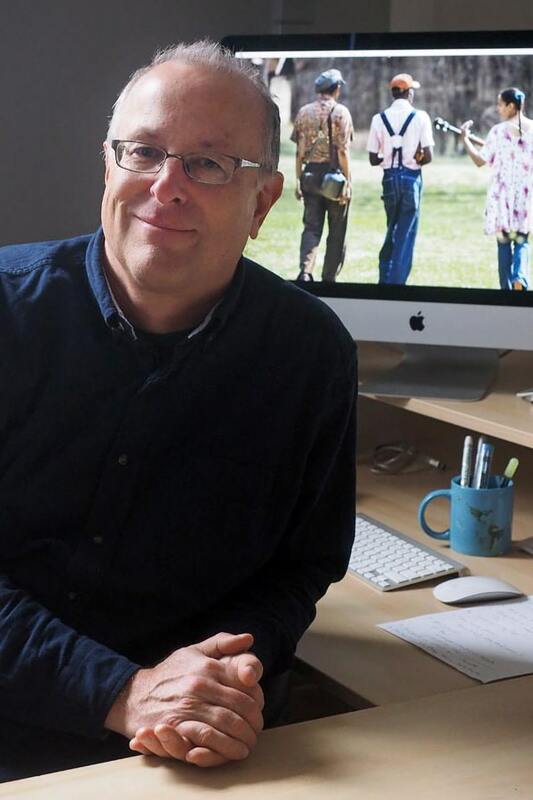 Mr. Whitehead’s work has earned seven regional Emmy Awards, an HBO Films Producer Award, a Corporation for Public Broadcasting Award, and the Gold Plaque from The Chicago Film Festival. He lives in Saint Paul, Minnesota with his wife, Suzanne Garfield. When not making movies he plays music with friends and with his band, Blue Yodel N0. 9.